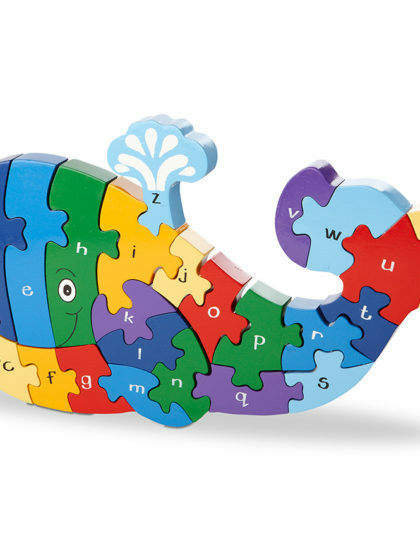 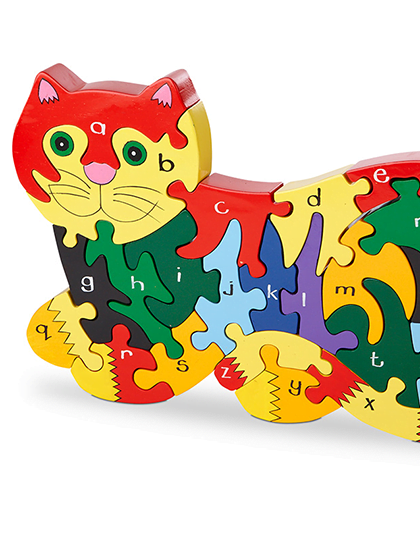 A traditional handmade wooden jigsaw, designed to encourage colour and letter recognition as well as hand-eye co-ordination. 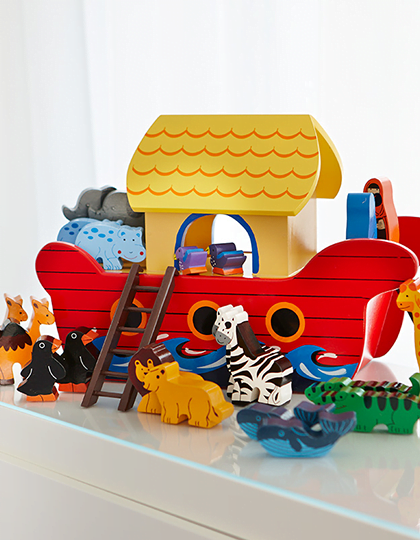 This spectacular Noah’s Ark design is a favourite with everyone. 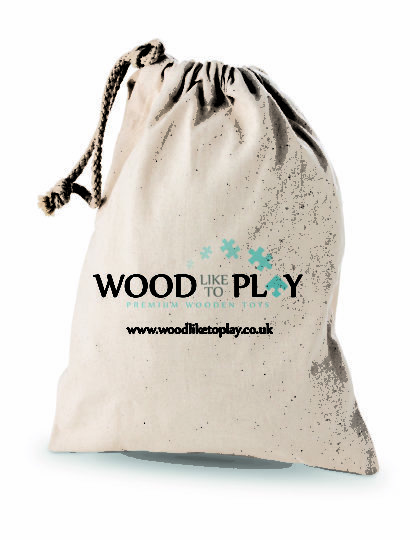 Includes a drawstring cotton bag. 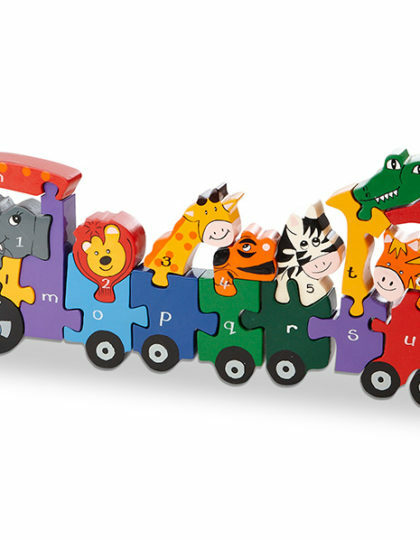 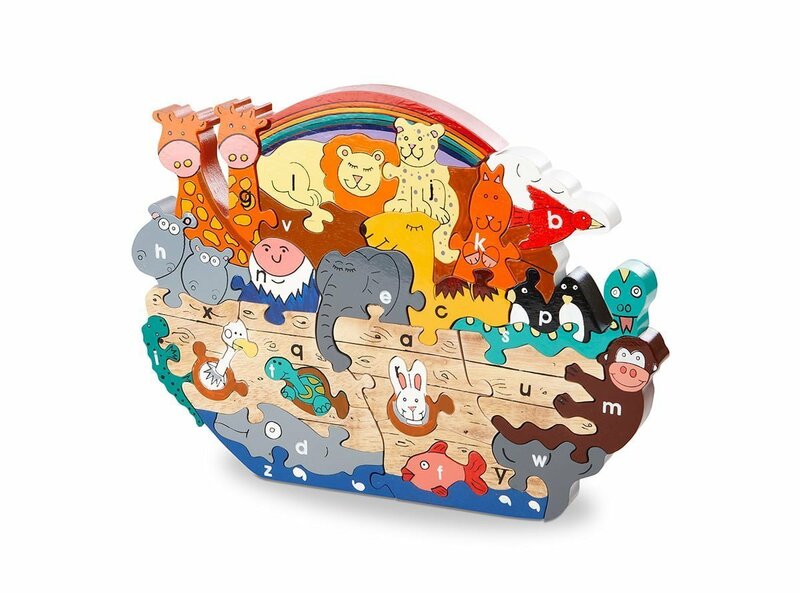 This delightful and amazingly detailed Noah’s Ark puzzle is perfect for children aged 3yrs +. 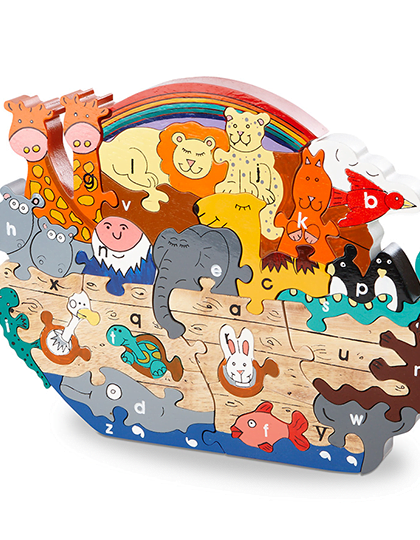 A brightly coloured, traditional scene of the animals on- board the ark, each letter representing the animal (example : g is for giraffe, n is for Noah). 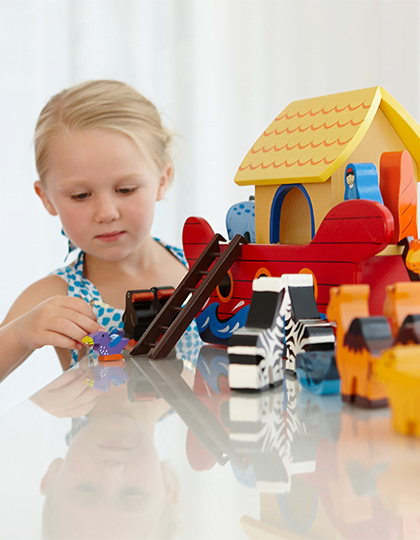 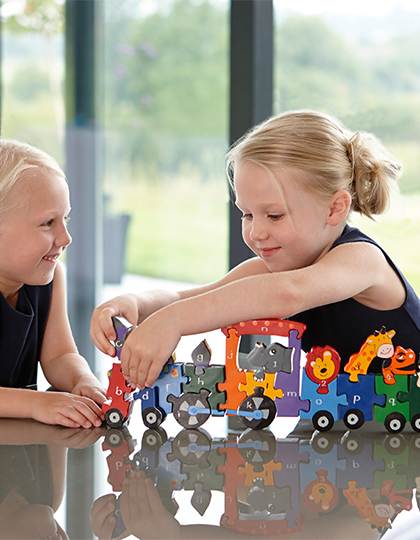 A beautiful gift for any child to incourage imaginative play and developing dexterity and coordination. 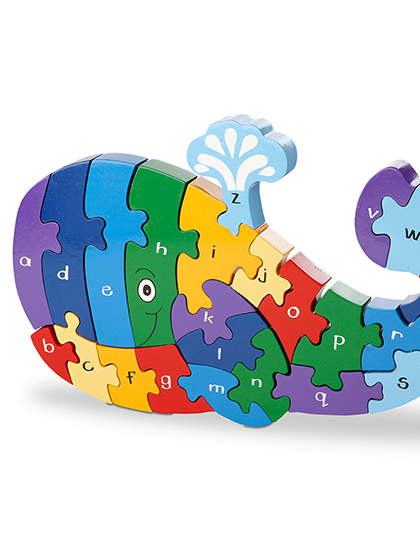 WOOD like to PLAY puzzles are made from solid wood to a high standard. 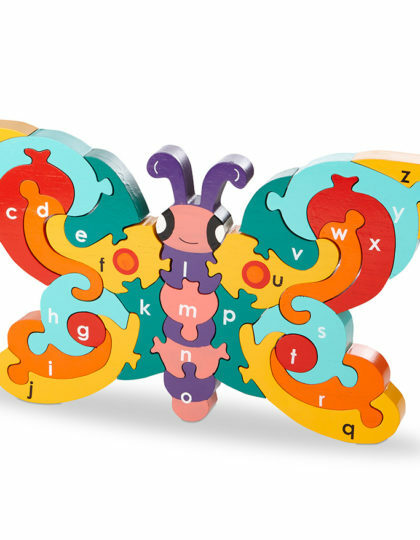 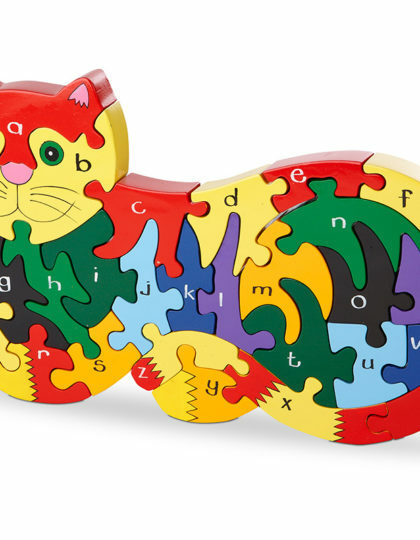 Each puzzle is hand-painted with beautiful detailing making it a work of art and a perfect educational gift for children. 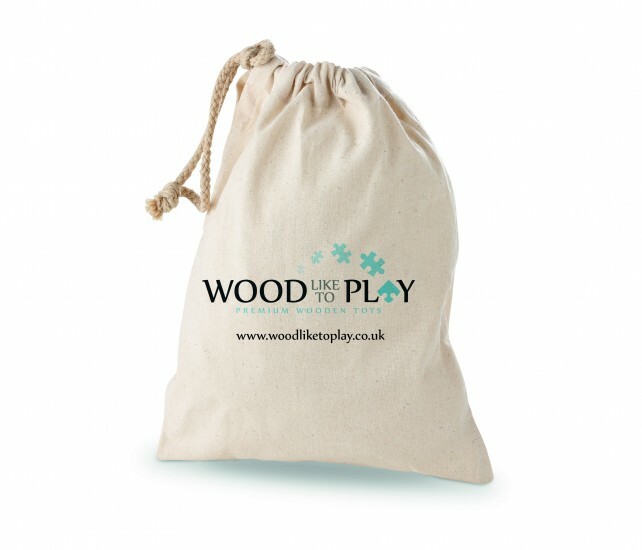 Our puzzles are durable and made to last the test of time and include a drawstring cotton storage bag.